Google has plans of making the default messaging service on your smartphone called 'Messages' to be as good as the current messaging services. Enterprise messaging, which includes free chatting software, has now entered a brand new phase where companies have carved out large and growing businesses by changing the standard of team communication. If you think that using smartphone at the dinner table is killing conversations and ruining relationships, just relax. A quick text or even attending a phone call from your boss may be okay but not playing Candy Crush or chatting on Facebook. 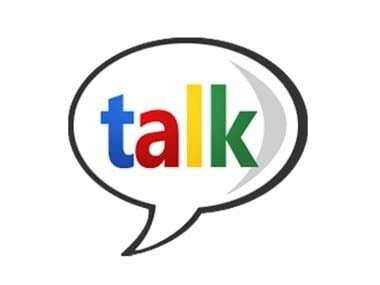 Google's popular chat-messaging service, GTalk was down for nearly five hours. Users were unable to see contacts or send messages. The service has now been restored. With a whole plethora of free applications available for video calling on smartphones, we users are spoilt for choice.